I am excited to teach you all of my waxing guidelines for perfect brow shaping and body hair removal at home or in a spa. You can easily learn how to wax your self at home by following my instructions or get some tips and tricks for when you are waxing a client. As a licensed esthetician with 15 years of experience removing body hair with both hard and soft wax, I have learned a few things that I want to share with you that will make waxing yourself or a client, much easier. It can be scary when you first start waxing because you don’t want to mess up on something as important as an eyebrow. Trust me. That’s why it’s important to understand how to wax and not make any waxing mistakes. 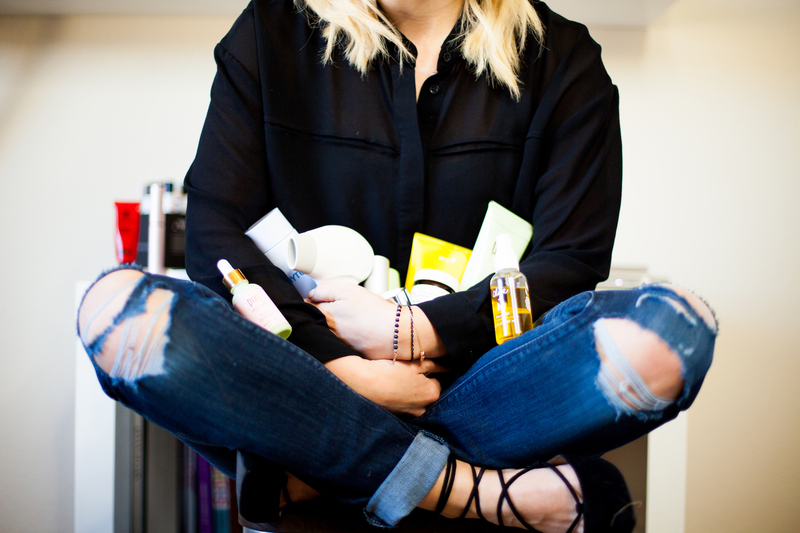 So, here you will learn everything you ever want to know about waxing. 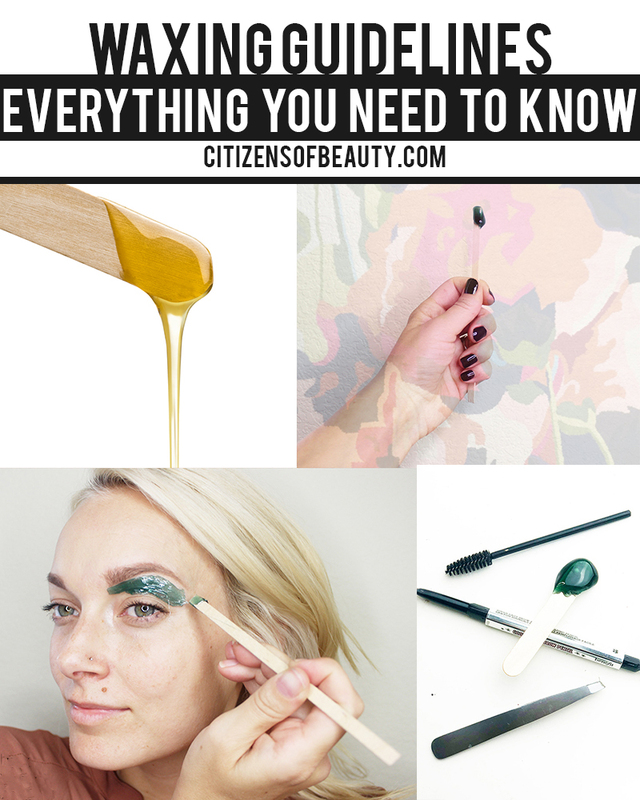 Want to know my Number One Eyebrow Waxing Tip?